Dr. Kraft specializes in translational asthma research. In addition to patient care and teaching, Dr. Kraft has published extensively in the area of adult asthma. 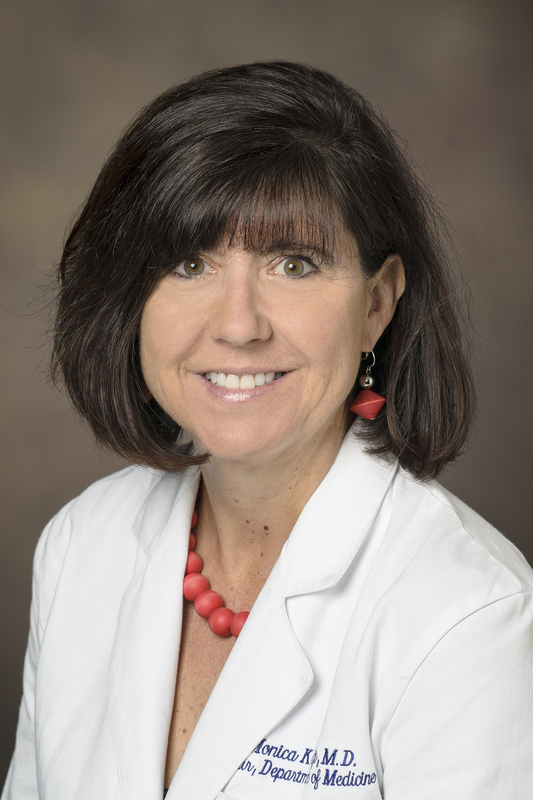 Her research interests include the mechanisms of innate immune dysfunction, inflammation and airway remodeling in asthma, as well as evaluation of new therapies through clinical trials. Dr. Kraft’s work has appeared in such journals as The New England Journal of Medicine, American Journal of Respiratory and Critical Care Medicine, Journal of Allergy and Clinical Immunology, Journal of American Medical Association, The Lancet and The Journal of Immunology. Her work has been funded by the National Institutes of Health and The American Lung Association for over 20 years. Dr. Kraft has also received the Presidential Early Career Award for Scientists and Engineers, awarded by President Clinton at the White House in 2000. Dr. Kraft served as President of the American Thoracic Society in 2012-2013. Dr. Wechsler is Professor of Medicine and Director of the Asthma Program in the Division of Pulmonary, Critical Care and Sleep Medicine at National Jewish Health in Denver. 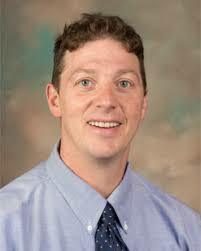 He is board certified in both Pulmonary and Critical Care Medicine. Dr. Wechsler's research focuses on clinical and translational asthma with emphasis on clinical trials in asthma, novel asthma therapies, bronchial thermoplasty, asthma pharmacogenomics, and management of eosinophilic granulomatosis with polyangiitis (Churg-Strauss Syndrome, CSS). He has published more than 100 peer-reviewed manuscripts relating to asthma, CSS and eosinophilic lung diseases. Dr. Wechsler is a member of the Steering Committee and site Principal Investigator of the NIH-sponsored Asthma Clinical Research Network (ACRN, now called AsthmaNet), a multicenter asthma clinical trials consortium. He has served as Principal Investigator of the National Heart, Lung, and Blood Institute (NHLBI)-sponsored ACRN LARGE trial, Partners Genetics Enters Medicine Initiative-funded GABLE trial and the AHRQ funded Blacks and Exacerbations on LABA or Tiotropium (BELT) trial. He is currently serving as Principal Investigator of an NHLBI sponsored study of asthma therapies in African Americans that examines race-specific differences in response to asthma therapy. He is also leading an NIAID sponsored study exploring anti IL5 in CSS. A member of the American Society of Clinical Investigation, Dr. Wechsler has participated in many different task forces related to the study of eosinophilic lung diseases that were sponsored by the NIH, the FDA, the European Respiratory Society and the International Eosinophil Society. Professor Wechsler also serves as Associate Editor of the Journal Allergy and is on the editorial Board of the European Journal of Clinical Investigation. Dr. Wechsler received AB and MMSc degrees from Harvard University in Boston and an MD degree from McGill University in Montreal. 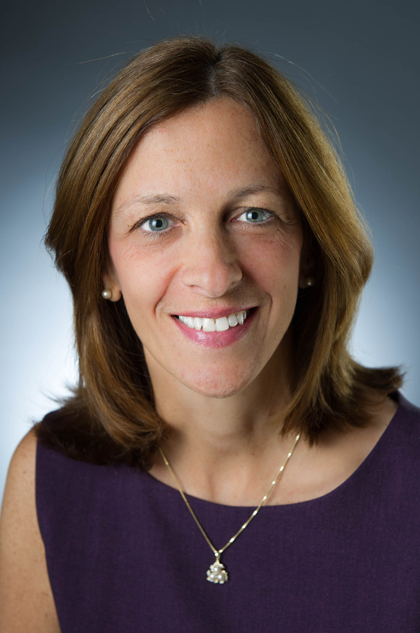 Dr. DiMango serves as the Principal Investigator for the New York Consortium of the American Lung Association Asthma Research Center and the Columbia site of the NIH-sponsored Asthmanet and PRECISE networks. She has studied the effect of household allergens on the need for pharmacologic therapy in asthma and has published numerous articles in the field of asthma. 1. Identify and address remediable causes of poor asthma control. 2. Describe the role of Type 2 inflammation in asthma pathophysiology. 3. Describe the phenotypic and endotypic characterization of asthma with Type 2 inflammation. 1. Identify and address remediable causes of poor asthma control. 2. Describe the role of Type 2 inflammation in asthma pathophysiology. The American Academy of PAs and the American Association of Nurse Practitioners accept certificates of participation for educational activities certified for AMA PRA Category 1 Credit.™ from organizations accredited by the ACCME.